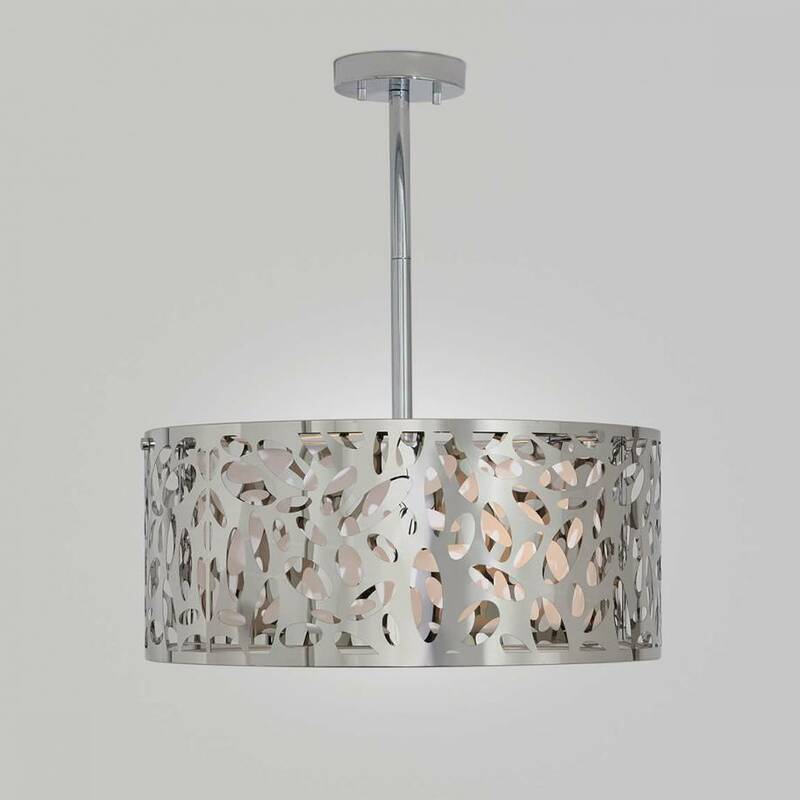 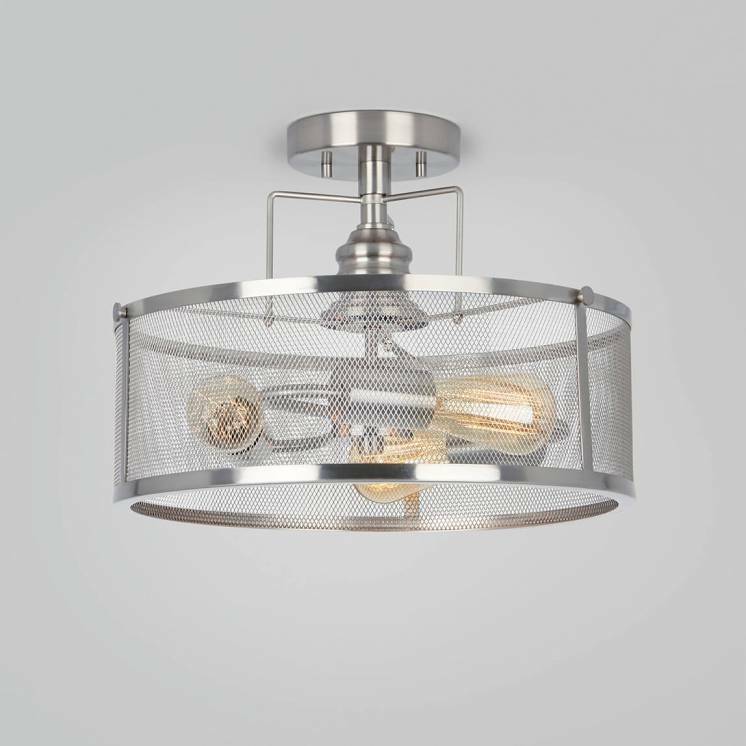 Let your decor express itself freely by complementing it with this dazzling ceiling light. 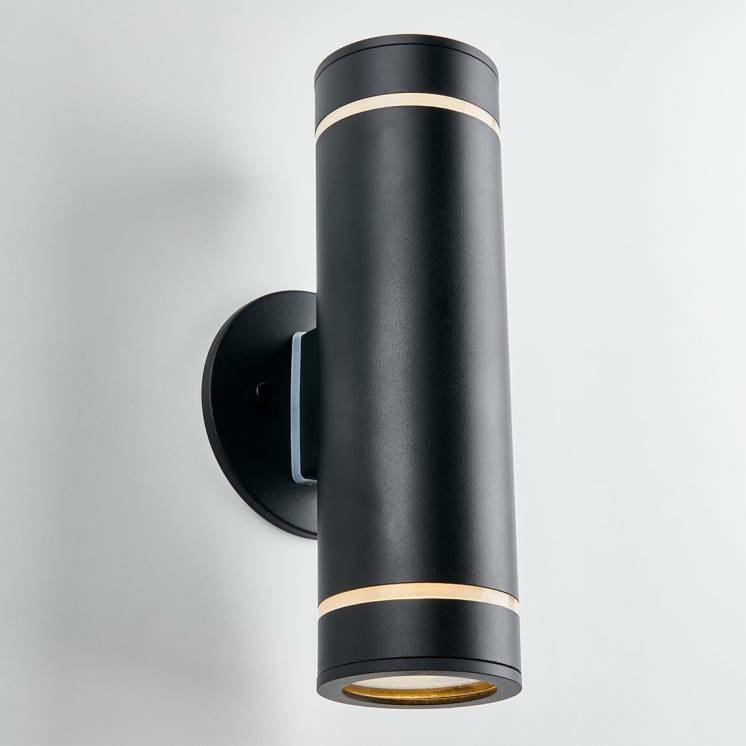 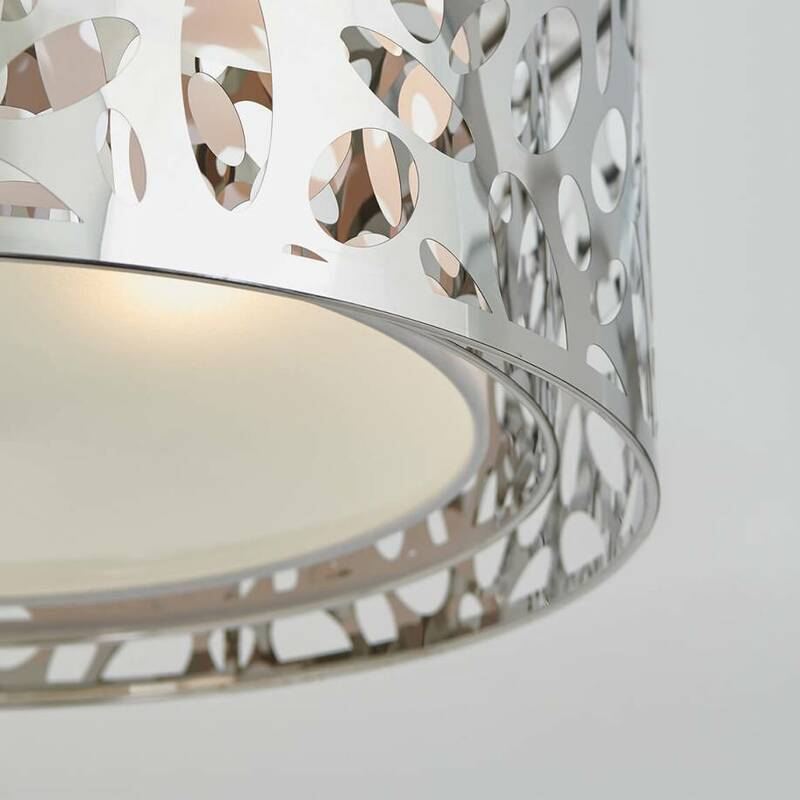 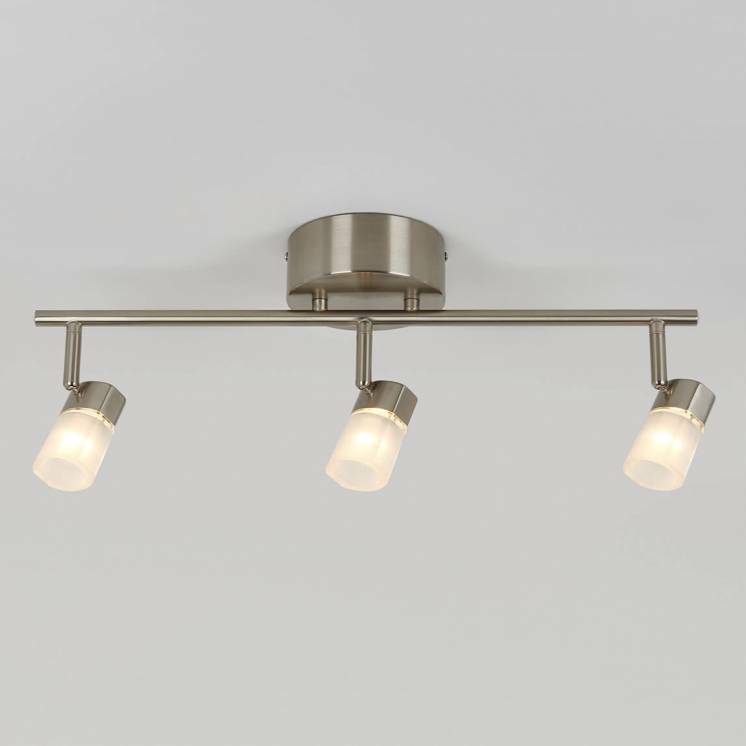 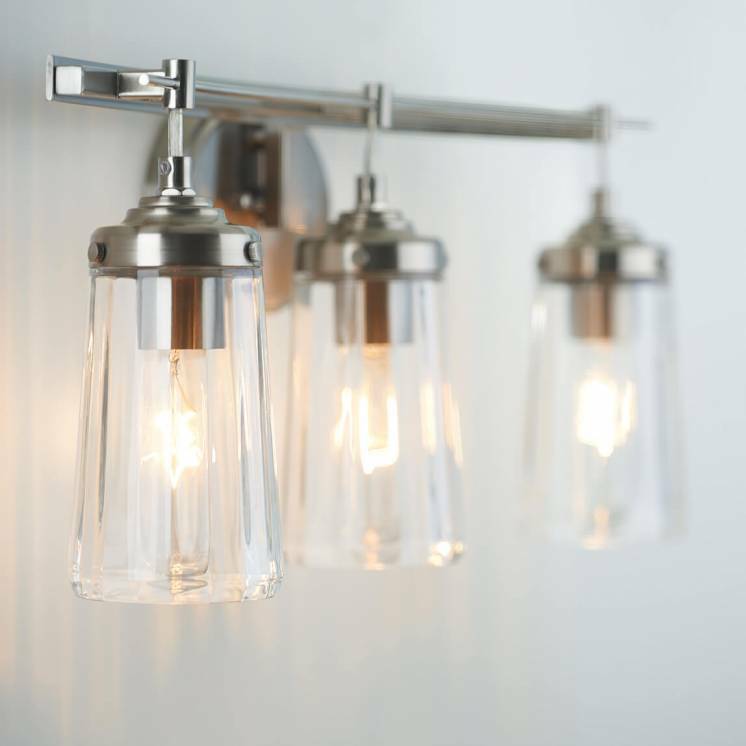 The Expression light fixture will be sure to beautifully illuminate any interior decor. 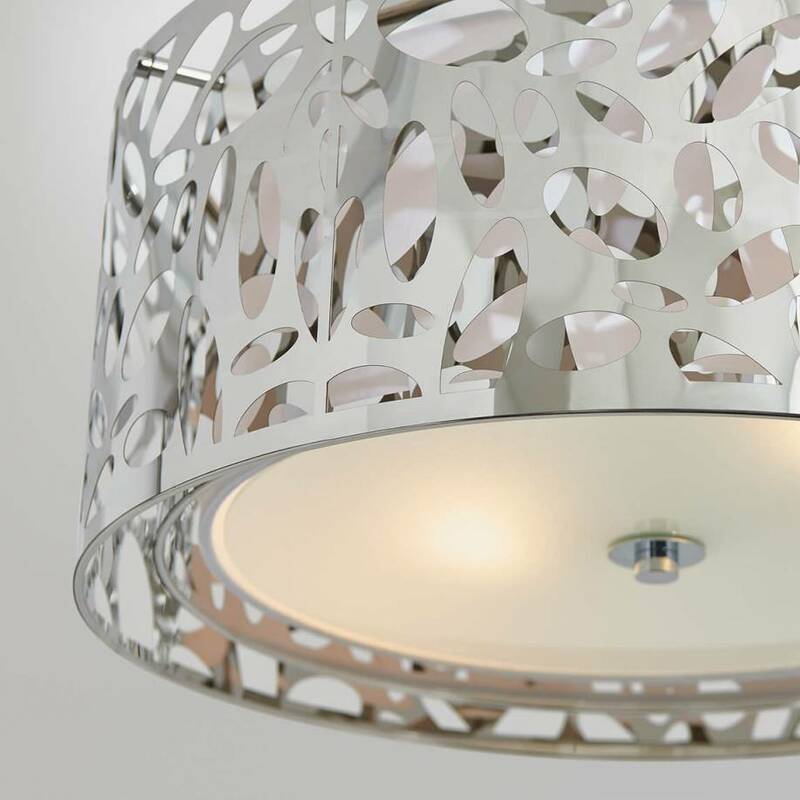 It'll be hard to remain indifferent to its stunning patterns, carefully cut into its wide steel shade. 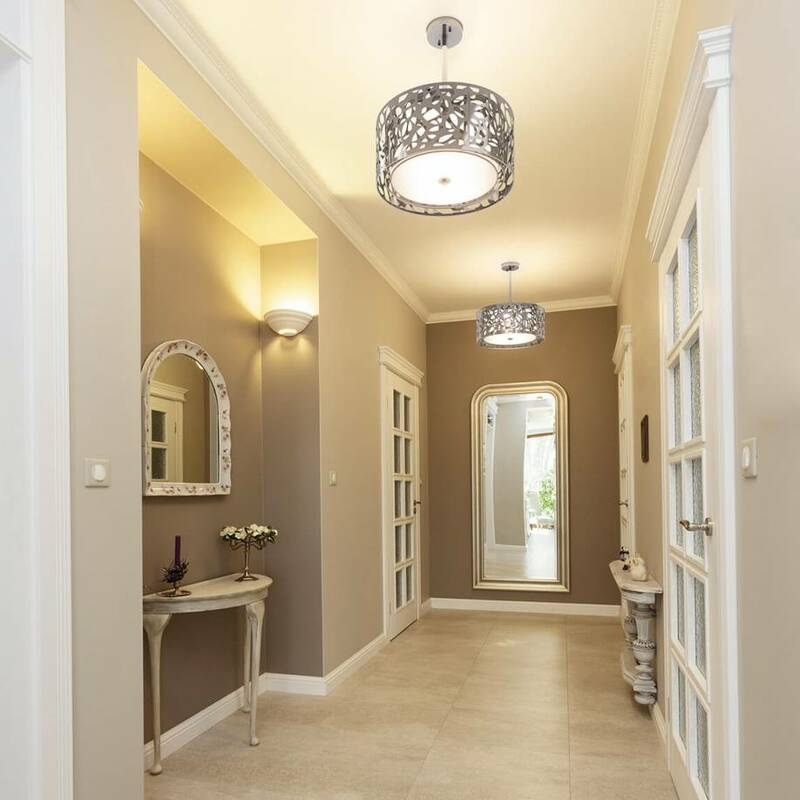 Add the Expression model to your entrance hall to skilfully impress your guests as soon as they cross your home's threshold. 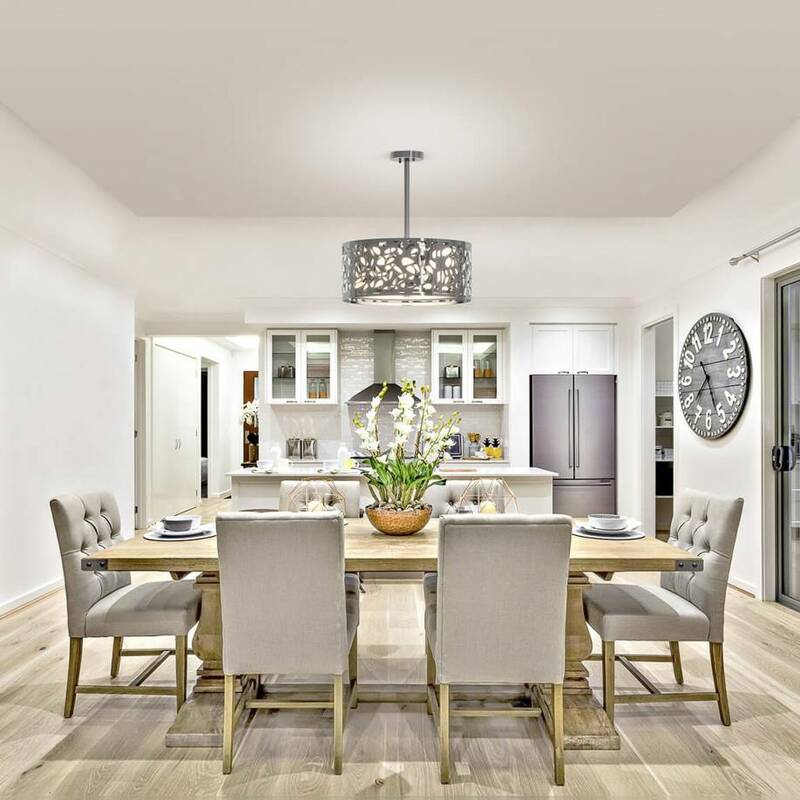 Its great versatility and beautifully simple aestheticism also allow this model to perfectly fit into other living spaces, such as your dining room. 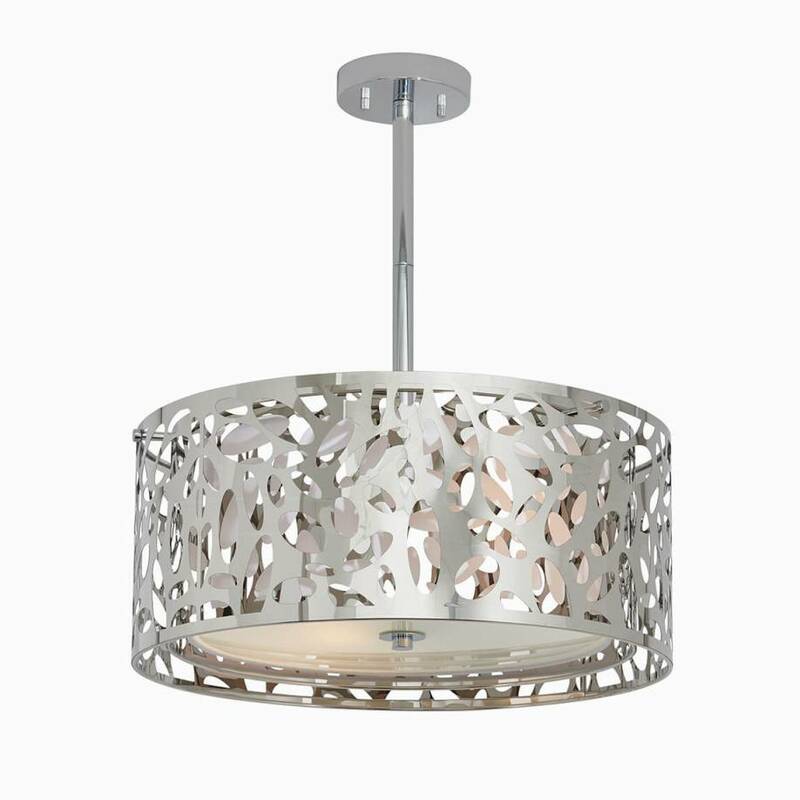 What's more, its impeccable finish guarantees a level of sturdiness and durability you can count on. 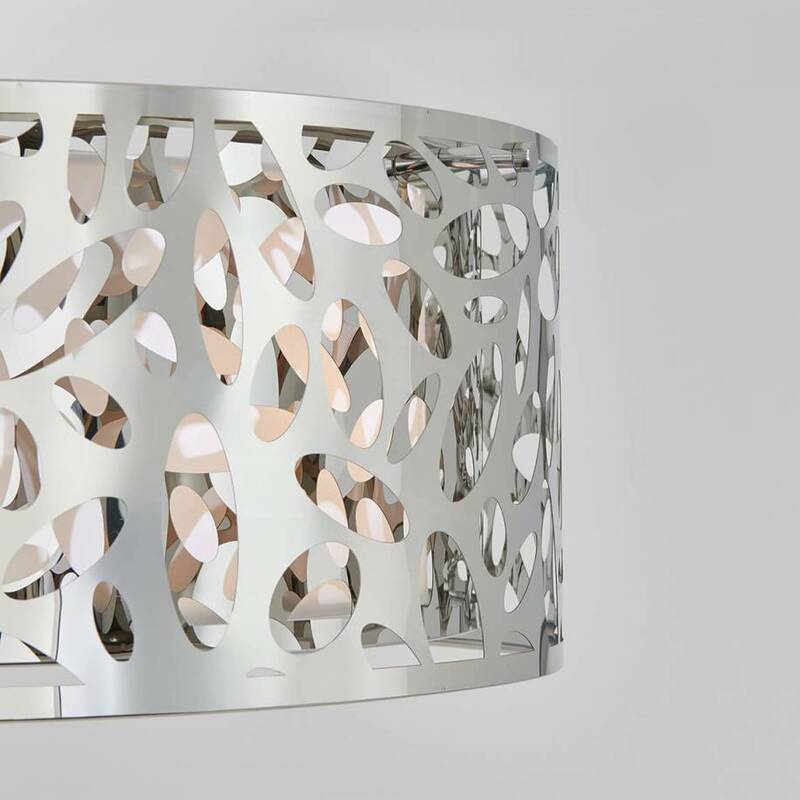 Fine-tune the composition of your interior space by acquiring this remarkably-chiselled luminaire.